Stress out from skin troubles! Good bye from skin spots!!! 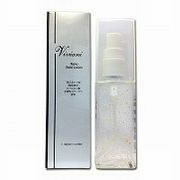 VIVIANI WATER GEL is a (Skin Lotion + Milk Lotion + Cream)! 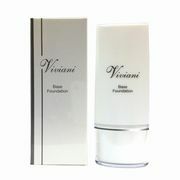 A moisturizer, skin nourishment and skin guard! An amazing effectiveness in ONE BOTTLE packaged to an ALL in ONE super lotion! 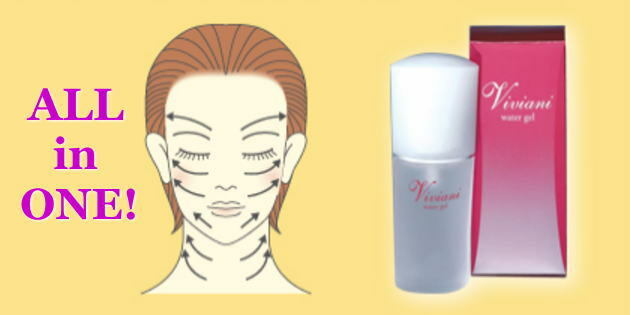 The latest technology of esthetic feeble electric current effect called "bio signal technology" made up lotion that has a very good effect on skin stains or spots. 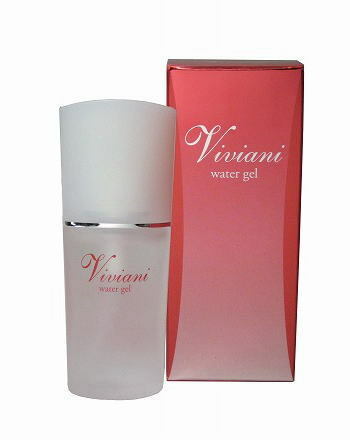 VIVIANI WATER GEL has an advanced effect on pimple and acne scars! 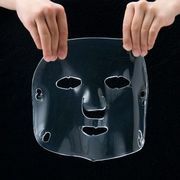 The water gel all in one recommended and used by esthetic professionals! Ang pinakamabisang epektong all in one lotion para sa skin stains/spots o peklat ng tighawat! Mag-push ng 2-3 mula sa botelya.Paalala lamang na ang lotion na ito ay stretchable.Ipahid sa buong mukha ng maige pagkatapos maibanat ang lotion. List Price 15,750yen → 20% Commemorative Discount!